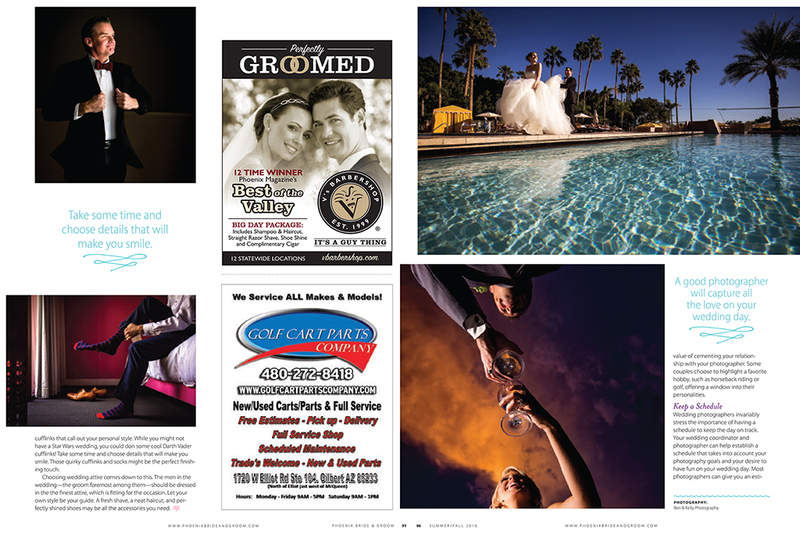 Kelly and I are a little behind in posting some of our 2016 published work. 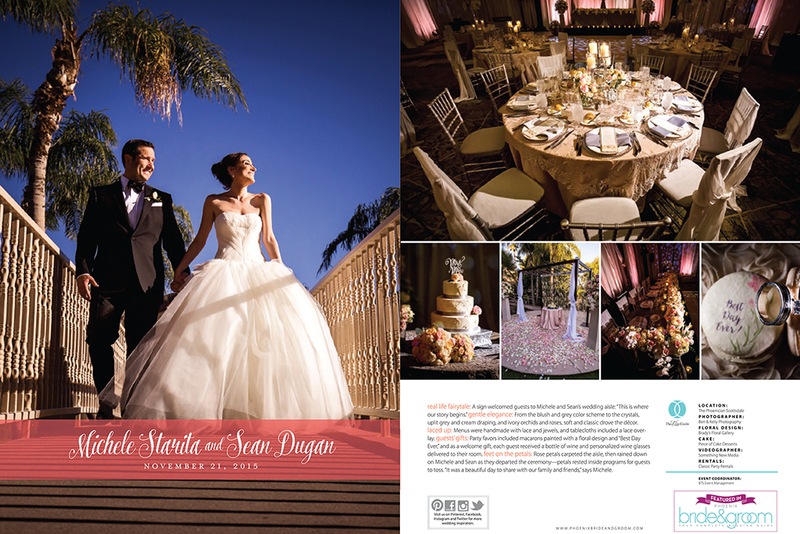 To say this year has been the busiest year ever is an understatement. 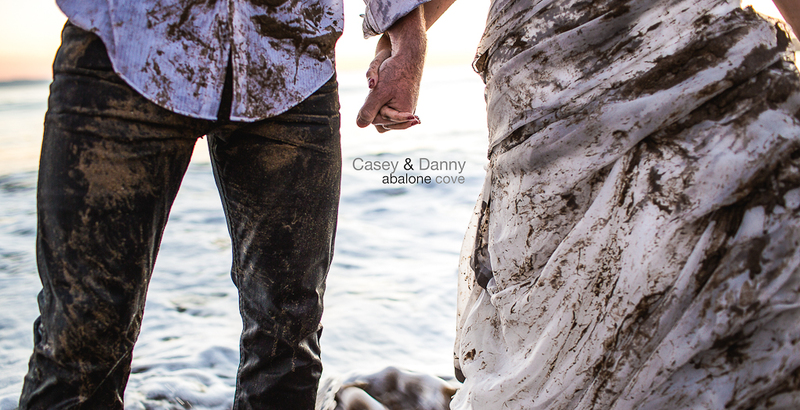 Soooo, we’re catching up starting with this post! 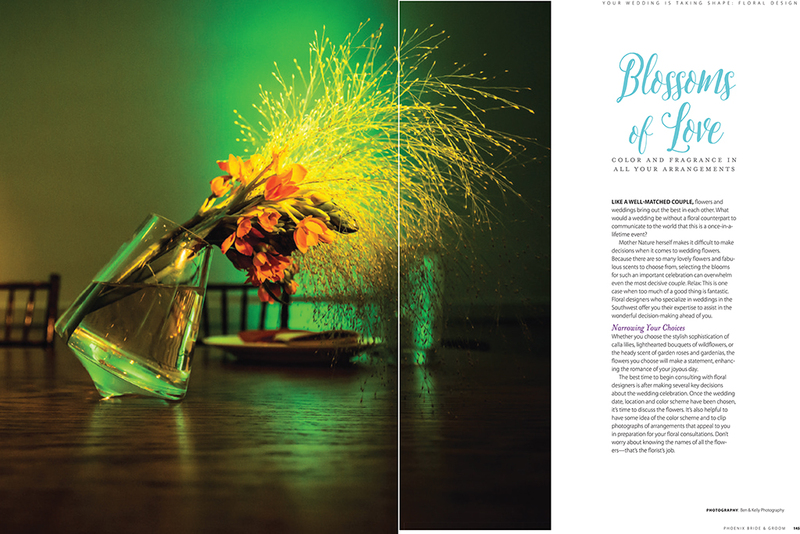 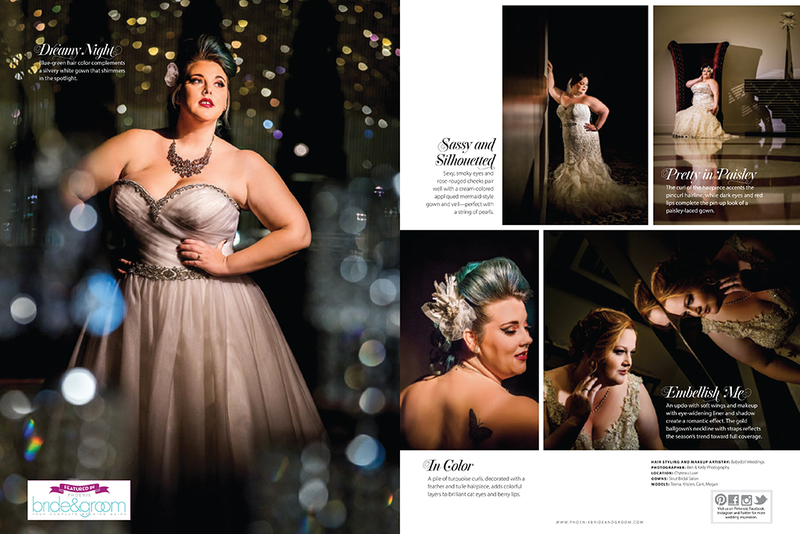 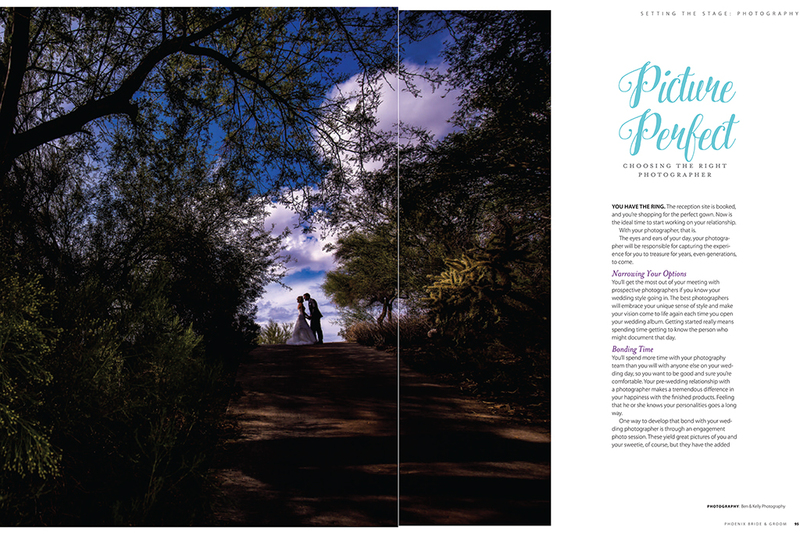 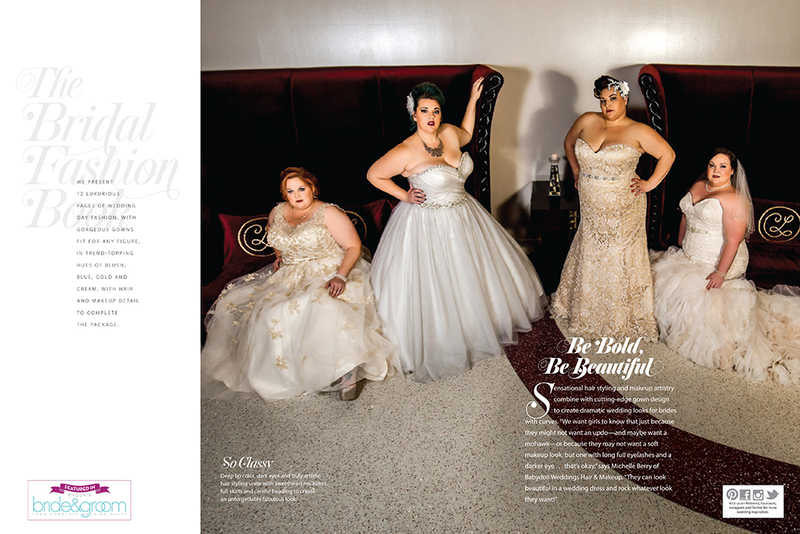 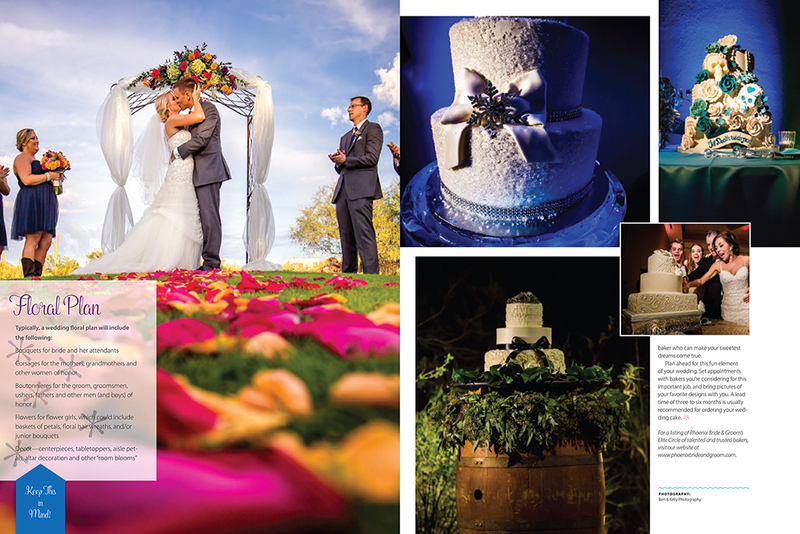 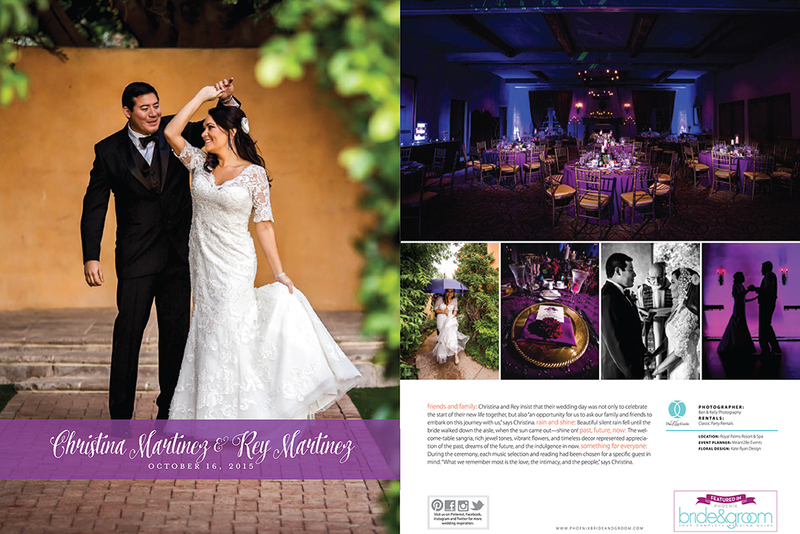 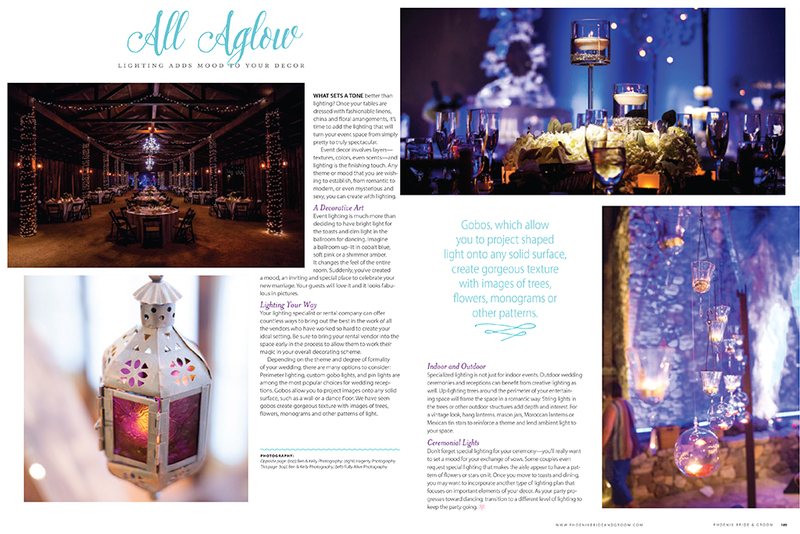 Here’s a little peak at some of our work that is published currently in the latest issue of Phoenix Bride & Groom Magazine!